Have you ever been worried before setting off in a vehicle that something may have run in front of or behind the vehicle you are in. If this is the case, then you need to look at parking sensors supplied and fitted in Sheffield. Having parking sensors fitted to a vehicle in Sheffield, whether it be the front or rear, especially on a car that’s new to you can be a very good investment. Imagine the scenario: you used to drive a small hatchback car and you now drive a larger estate car. You are so used to reversing the smaller car that when you get in the estate car you could quite easily bump into something without realising, or you could be parking miles away from the object behind and not fit into the space you are trying to park the vehicle in. Now, if you had parking sensors fitted in Sheffield you would be able to park the vehicle easily and effortlessly upto an object or another vehicle without the thought of hitting it. If you have never had parking sensors fitted before, they generally work by sending out and receiving radio waves. There is a hideaway brain fitted that works like a little computer. This converts the electromagnetic waves into distance and can work out how far away from an object you are. The brain then has a buzzer which beeps when it detects an object within the distance of the sensors. The faster the beep, the nearer the object is. Parking sensors supplied and fitted in Sheffield will give you the confidence you need when parking a vehicle. To find a professional company based in Sheffield then look no further than Source Sounds. 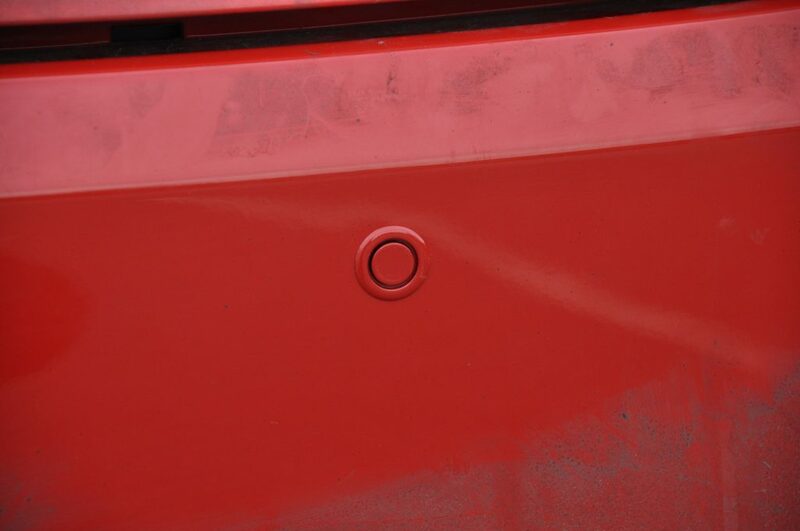 We deal with several types of parking sensors depending on the type of bumper and the height at which they need to be on the bumper. 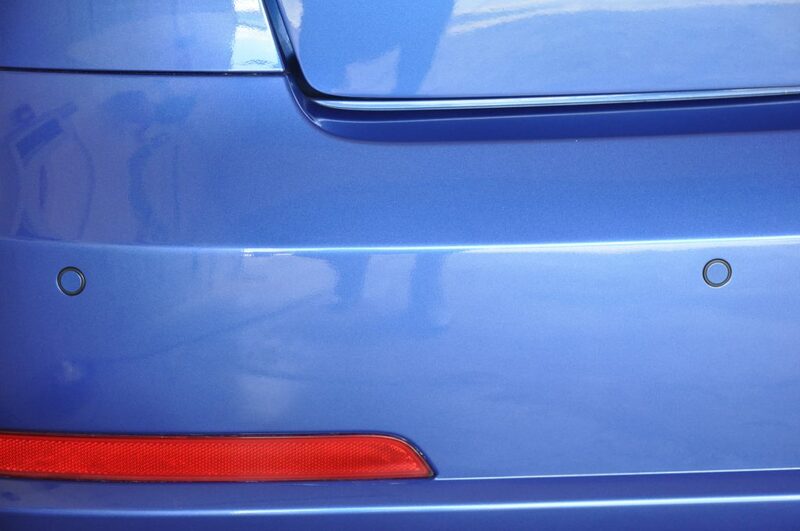 You can also colour code the parking sensors to the bumper to give that factory finish. With parking sensors on the vehicle, you can than stop worrying about what’s behind you. The sensors will beep if they detect something. You can also stop worrying about whether you are too far away from an object. Both sets of sensors will give an audible alert when you are getting close to something.